This app highlights dimensions in a drawing for which the user has customized or edited the dimension text and helps to ensure the quality of the drawings. 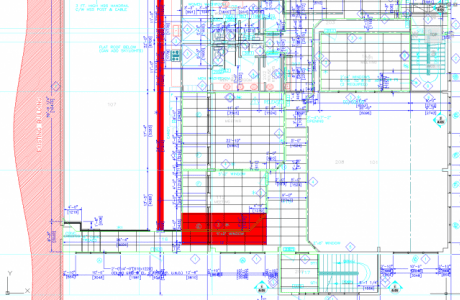 In trial mode there is a limited number of highlights per AutoCAD session. Works with Associative dimensions and Nonassociative dimensions where the text has been edited with for example DDEDIT or DIMEDIT or using Text override in Properties. Exploded dimensions are not supported. 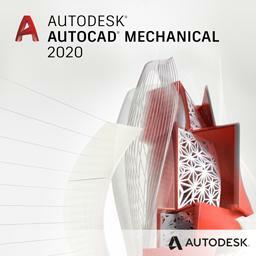 Works with all kind of dimension objects like linear dimension (horizontal and vertical rotated dimension), aligned linear dimension, angular dimension (3 point angular dimension), arc length dimension, radius dimension (radial dimension), diameter dimension (diametric dimension), jogged dimension and ordinate dimension. 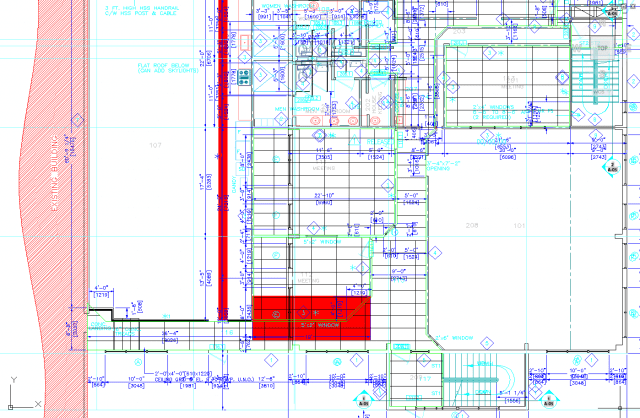 Manually overridden dimension are highlighted in red by the DimensionPatrol plugin. Avoid costly mistakes by patrolling, verifying, checking your dimensions with this quality assurance dimension app and make sure dimension text is not manually changed when it should be automatic. Tags for search: check, verify, patrol, test, QA. 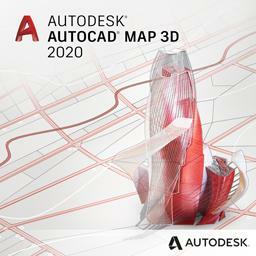 DimensionPatrol can be downloaded and installed as an app from the Autodesk App Store site as a free trial. Purchase is also available through this site or by contacting us. Trial: In trial mode DimensionPatrol works only on a limited number of dimensions per drawing. When purchased it can be used without restrictions. 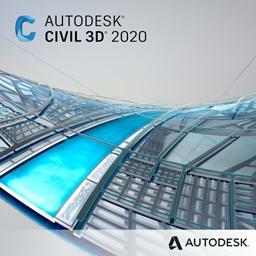 Download trial from Autodesk App Store. Subscribe to our DimensionPatrol newsletter or any of our other Newsletters. 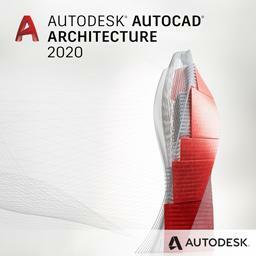 Purchase can be done on the Autodesk App Store site or by contacting us. The license is perpetual and support is included. If you have more than one computer and you are the only user of the application one license is enough. Special discount can be given for multiple licenses. To change the color used to highlight the dimension, use the DIMPATROLCOLOR command or for command line usage -DIMPATROLCOLOR. To change the transparency used, use the DIMPATROLTRANSPARENCY command. DIMPATROLCOLOR now shows a dialog box to allow color selection as well as the limitation of color 1-7 is removed. -DIMPATROLCOLOR is added for command line usage. DIMPATROLTRANSPARENCY is a new command added. 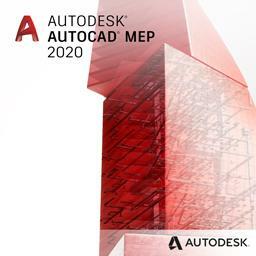 Settings are remembered between AutoCAD sessions. Trial and Purchase versions created. 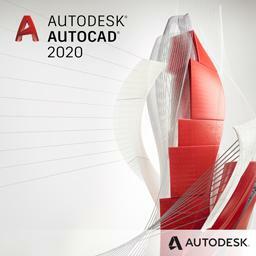 Updated to support AutoCAD 2012 Exchange Store autoloader bundle format. Updated help to HTML file and to reflect new load mechanism. Update to not highlight dimension's with text containing "<>"